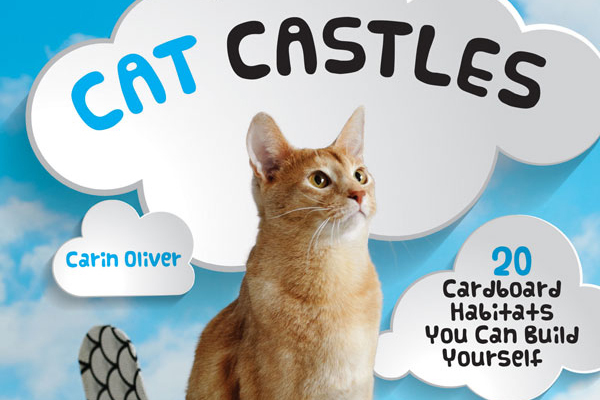 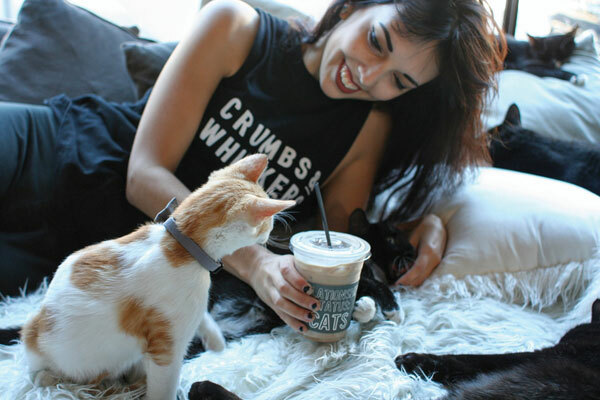 We visit the Los Angeles location of the nation's first two-branch cafe for coffee and cat adoptions. 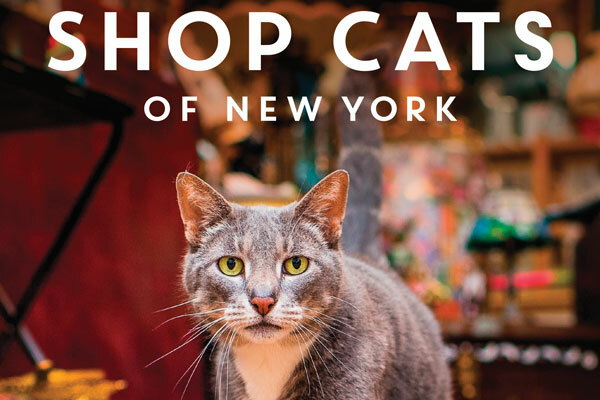 Need a place to put the gift cards you got for the holidays? 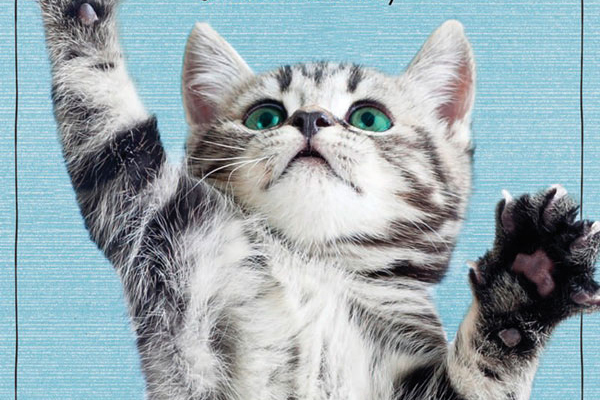 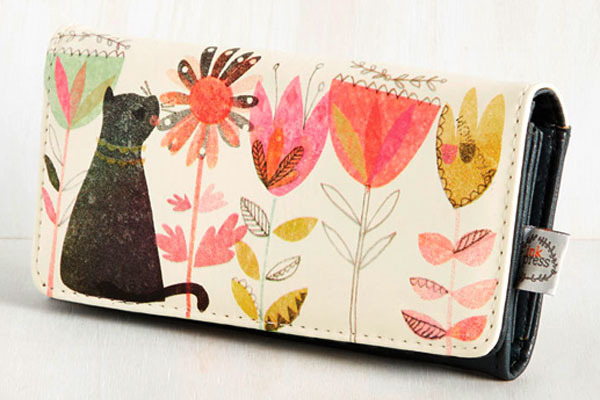 These cute cat-themed wallets and change purses should do the trick. 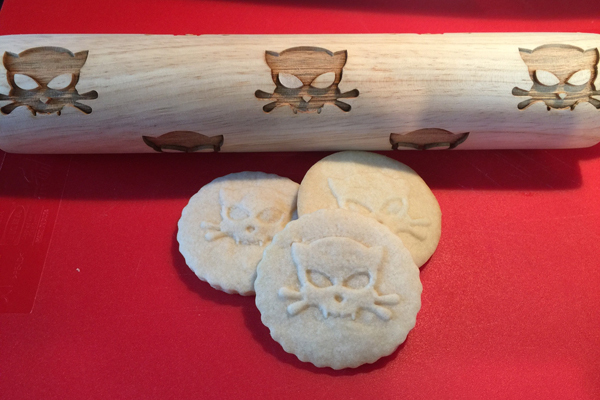 These pins let you create batches of cookies that contain different depictions of cats. 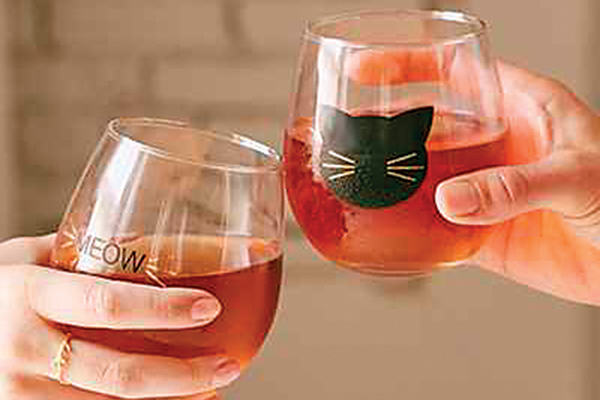 Add felines to your vino experience with these glasses, stoppers, and charms. 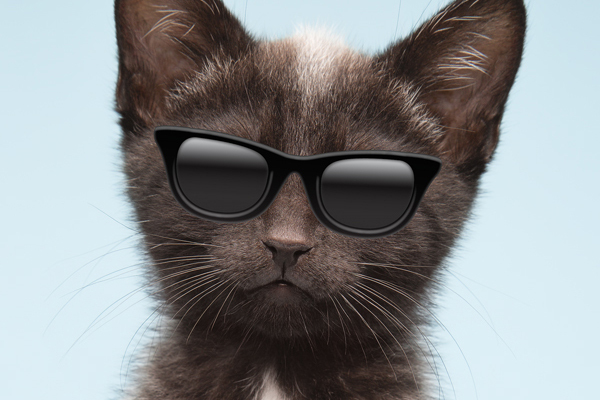 Tania Hennessy's funny situations include donuts, sunglasses -- and, oh yeah, poop. 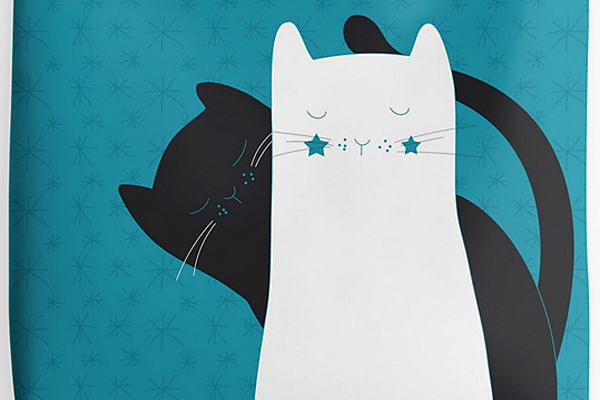 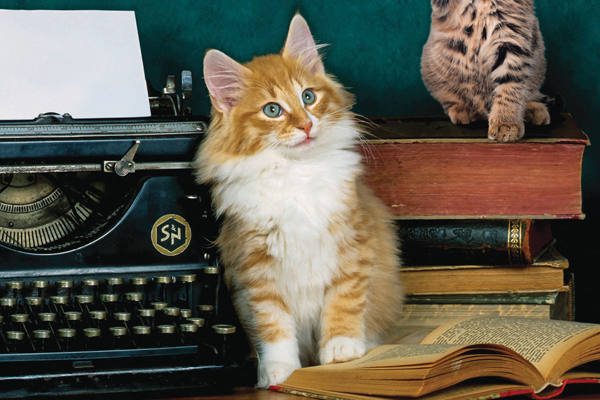 Meow without ever opening your mouth with these four affordable, stylish accessories.